Carton cloud - Mobile App Development Company in India, iPhone, Android & Web Development Services. Carton Cloud Delivery app that helps Driver to receive Run Sheets directly to their mobile phones, submit PODs and lodge errors directly to the CartonCloud system. 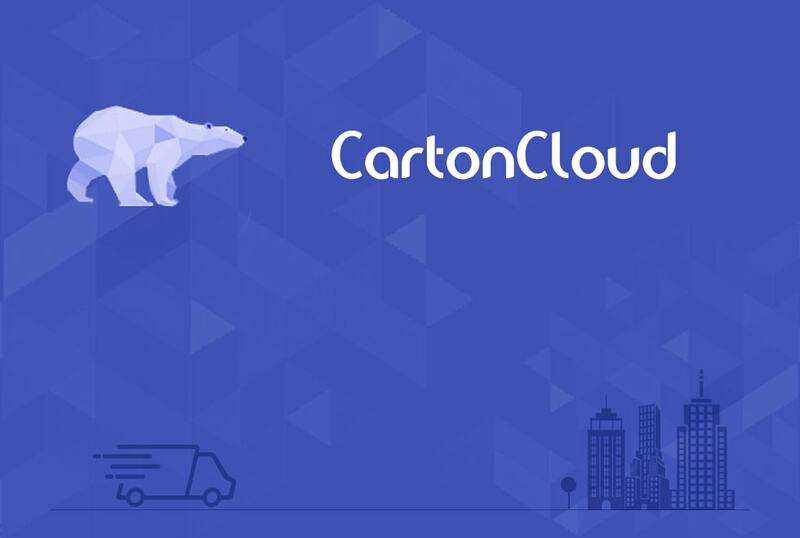 CartonCloud is Delivery app that helps Driver to receive Run Sheets directly to their mobile phones, submit PODs and lodge errors directly to the CartonCloud system. Driver’s can view consignment details, records PODs, take photos of invoices and collect signatures. They can also view consignments on map and navigate to address. 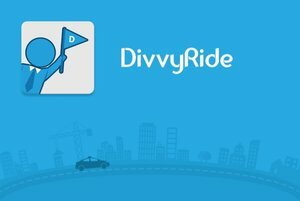 Application has optimise route option which helps to finding quickest route for delivery and saves time. It also contain features such as Sort, Filter, and Search consignments in list, create consignment groups and lodge consignment errors. Push notifications for different scenarios such as modified jobs, added jobs and removed jobs on job list.